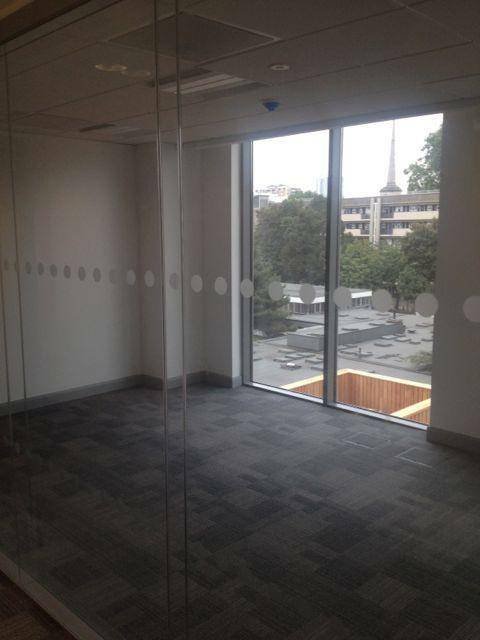 As trusted office painters and decorators London, GS Decorating were contracted to paint and decorate the UK industries joint union body ‘Unite’, new office HQ in central London. 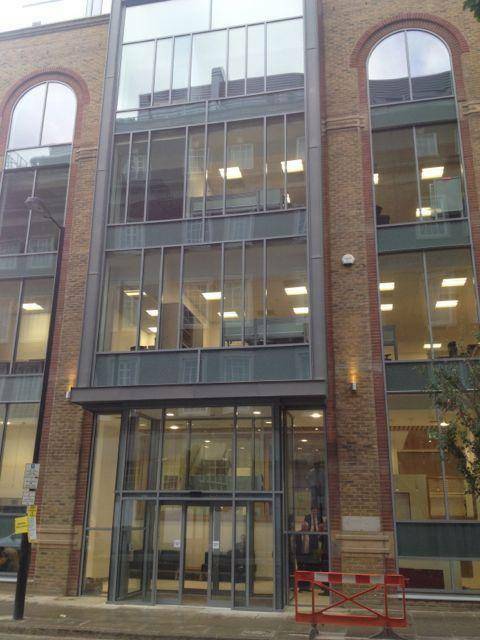 Located in Clerkenwell in east central London EC1, the offices are in the heart of the city, just five minutes walk from areas such as; Farringdon, Islington, Holburn, Old Street and Shoreditch, to name a few. 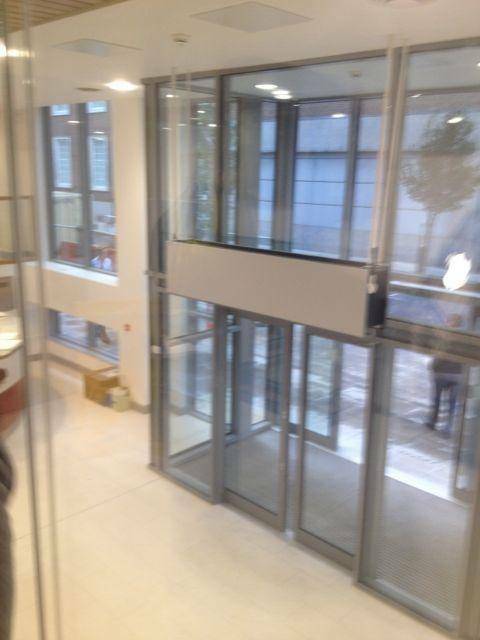 The office build was an 18 month, £7.5m major project, where the main contractor had completely refitted the existing building with a new roof, internal walls, M&E, lifts, flooring, windows and decorations. 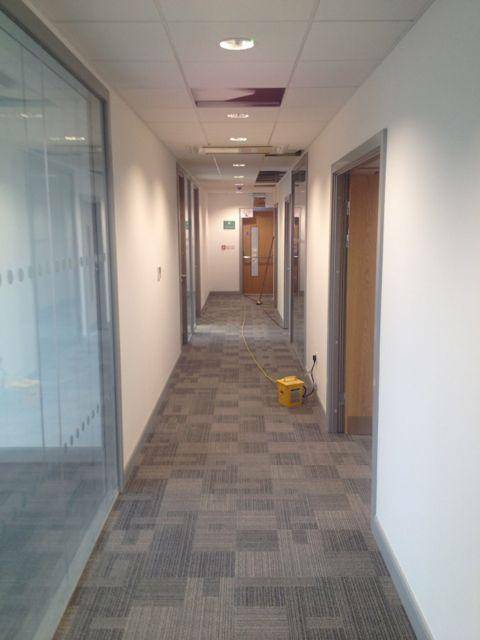 Coming on board with only two months left on the project, GS Decorating were tasked with painting and decorating 180 offices, plus meeting rooms, stairways, canteens, staff rooms and reception areas. 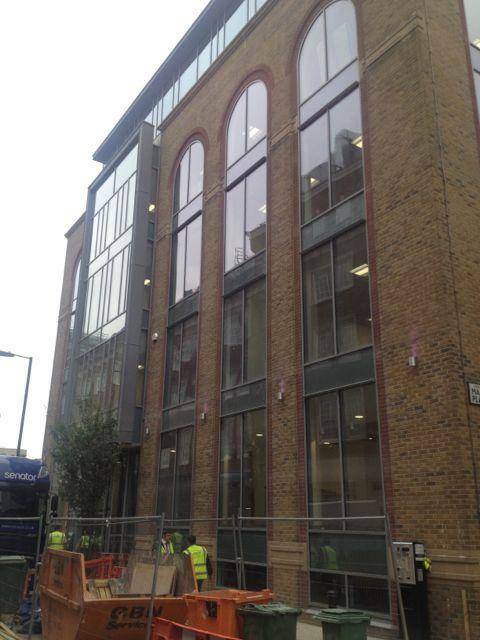 GS Decorating, the capitals leading office painters and decorators London, we were up for the challenge. 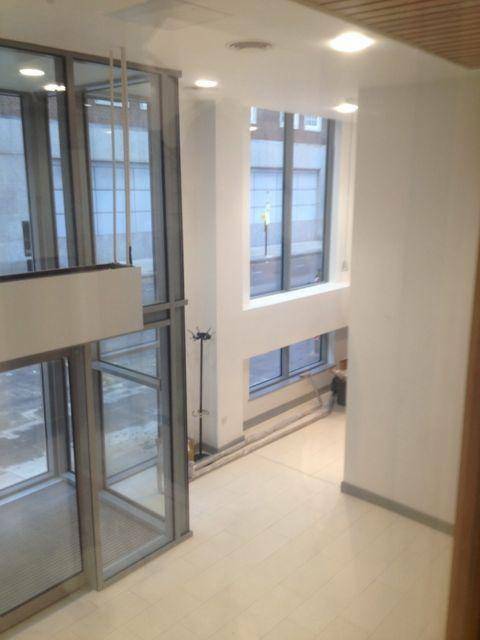 Working round-the-clock shifts, seven days a week, with a team of top-class professional office painters London, whom are all members of the union, gave the eight story building a first-class new paint job on time and within budget. 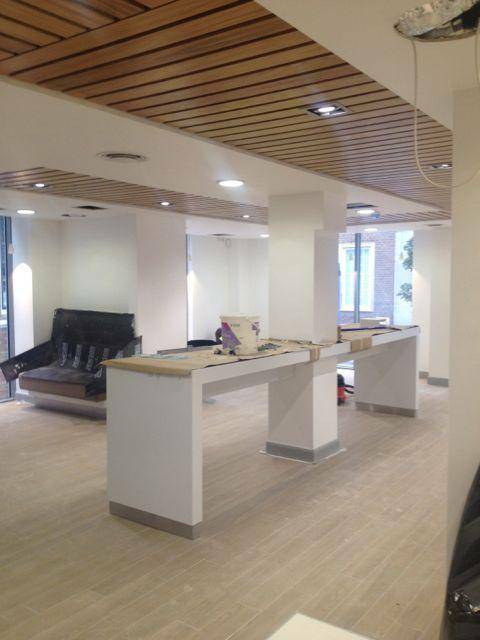 The paint specification for the project consisted of Dulux Diamond Matt and Dulux Oil Based Satinwood. Diamond Matt is a top of the range trade paint designed especially for its tough wearing and washable abilities. 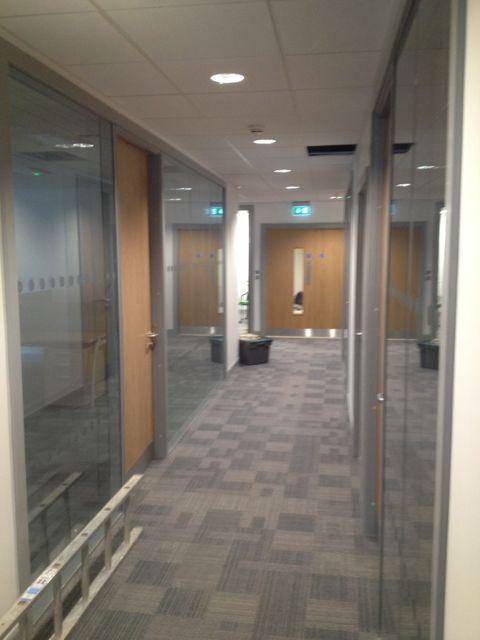 It is ideally suitable for high traffic areas like the busy offices of Unite. 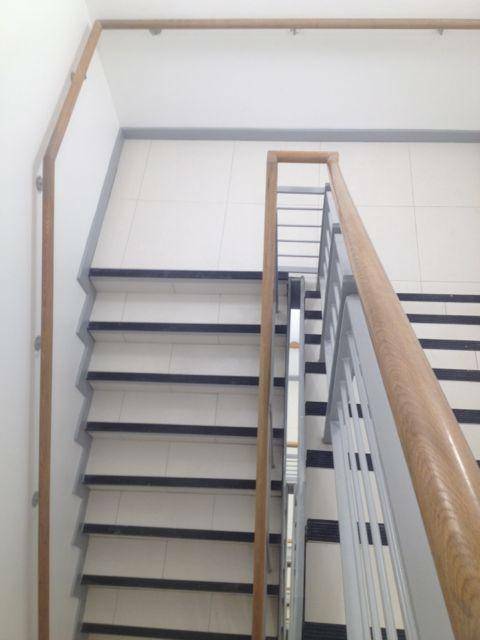 Our office painters London often specify this product for the exact same use. It’s obviously a slightly more expensive up-front material cost when decorating with Diamond Matt, however, you can produce a larger saving in on-going cyclic maintenance costs, in years to come. Check out our Dulux paint review for a more in-depth look at paint and why we use them on a regular basis. Saying that we are happy to work with all paint brands. 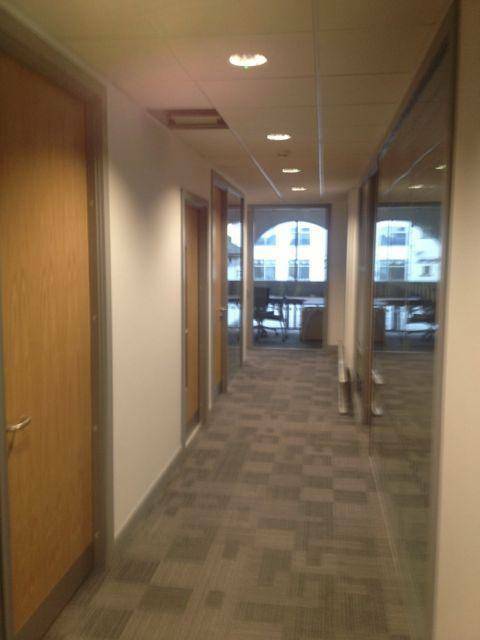 Both the main contractor and representatives from Unite, in charge of the project, were delighted with the top-notch paint job the building received. So much so, we have already confirmed our next project for the same clients in the new year. Only with a workforce of certified craftsman are we able to meet budget and time constraints. 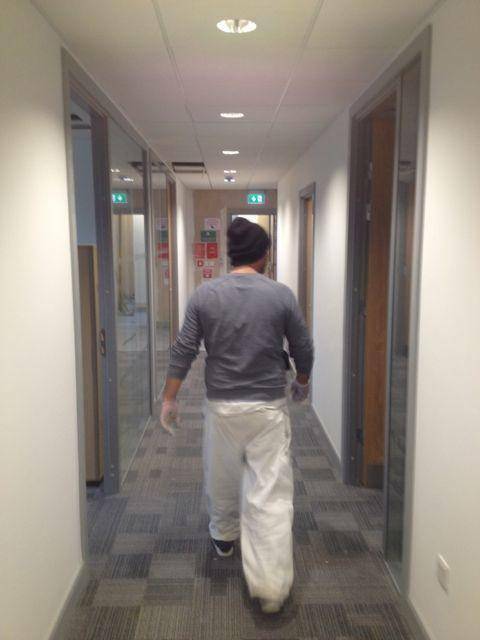 Looking for an Office Painter London? 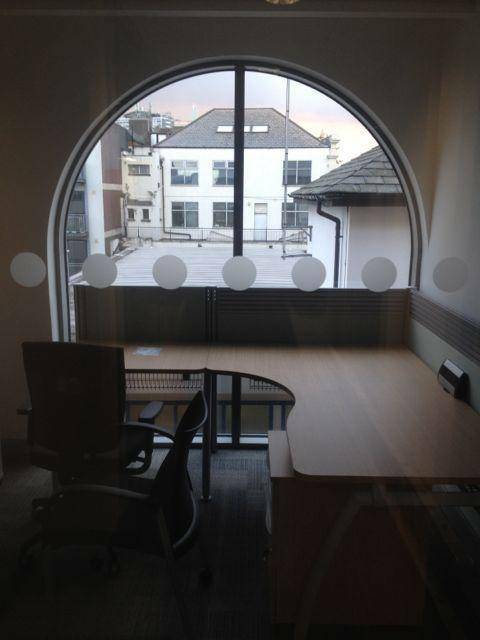 Are you thinking of redecorating your company’s offices in London? 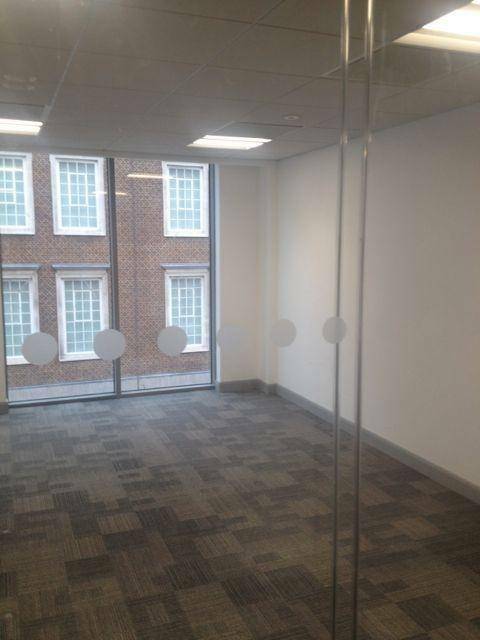 Or are you a main contractor undertaking an office fit out and need reliable cost-effective office painters London? 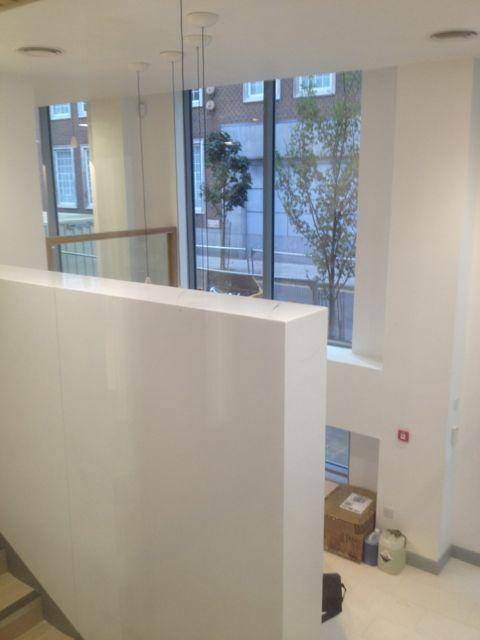 If you are looking four quality professional UK wide, London – north, south, east, west – decorators, painters, painters and decorators, painting contractors, decorating contractors . 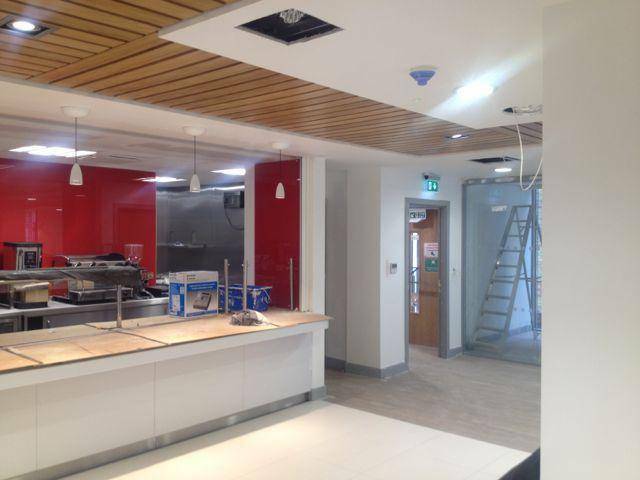 Or you need your restaurants, leisure centres, school, clubs, hotels, bars, hospitals, high-end residential, offices, office fit-outs (all in the London area) painted and decorated ,contact GS Decoratin.